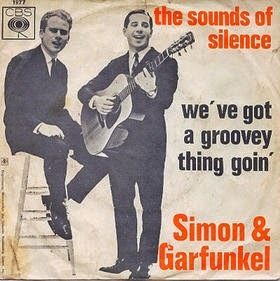 In 1964 a singer-songwriter duo Simon & Garfunkel suddenly shot into limelight with release of their first single called as "The Sound of Silence." The song was written by Paul Simon in the aftermath of the 1963 assassination of John F. Kennedy. The song features Simon on acoustic guitar and both singing. It was one of the most popular hits from the duo and reached number one spot on billbord on New Year's Day 1966.